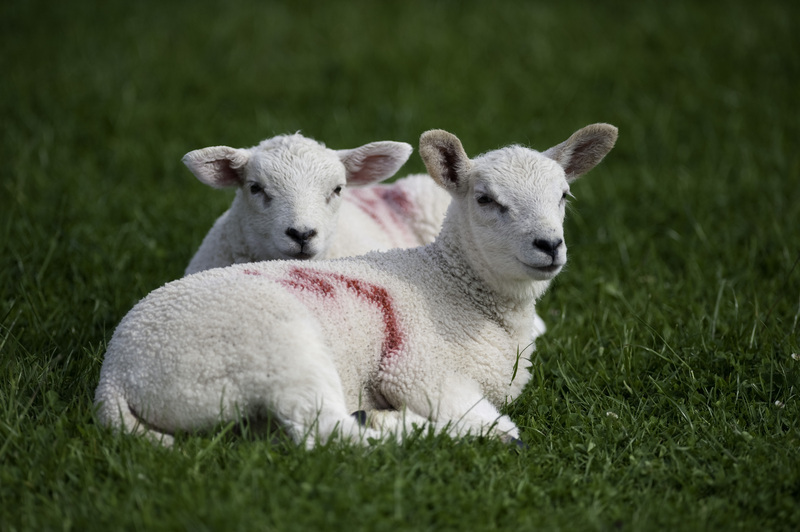 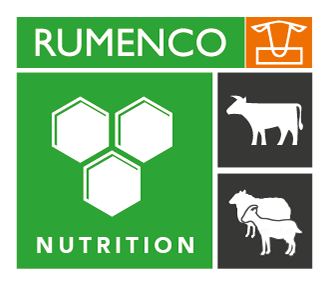 Rumenco Group is a UK company providing animal nutrition, health and hygiene products worldwide. 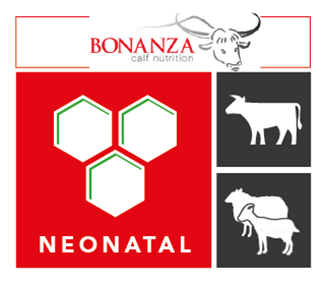 Our products are sold to farmers, producers and support services through a network of carefully selected distributors, with a focus on providing world class technical and customer support. 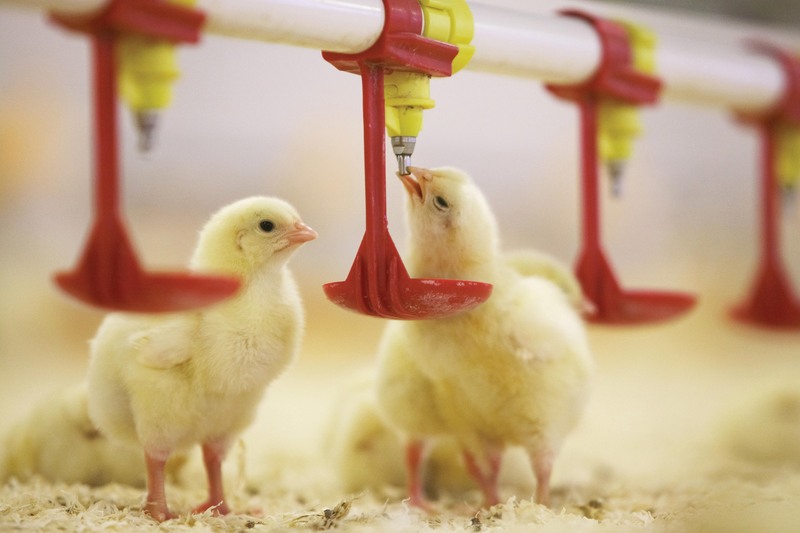 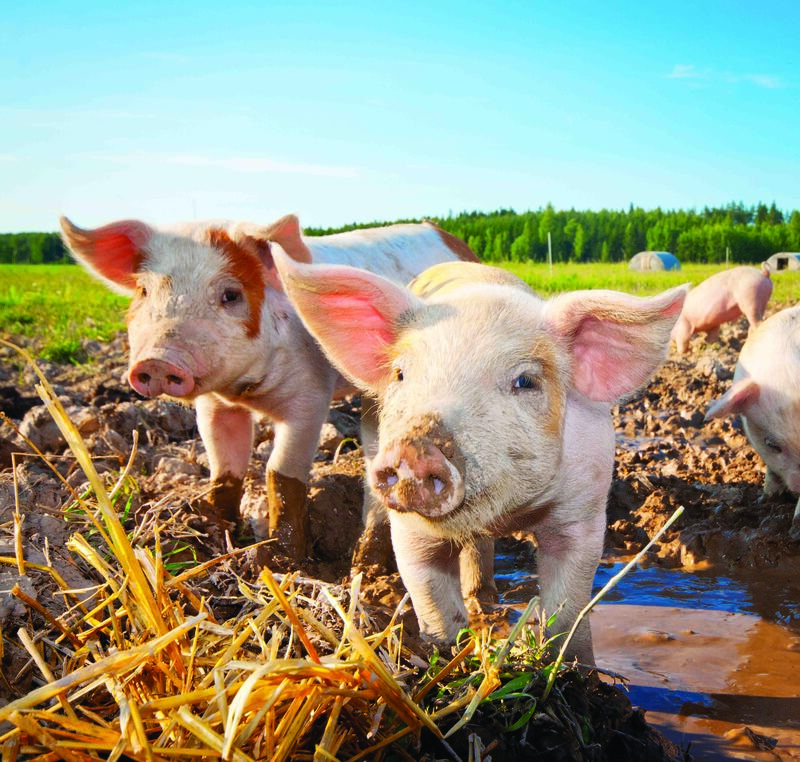 With a customer informed research and development programme, Rumenco Group leads the field in innovative non-veterinary animal health solutions. 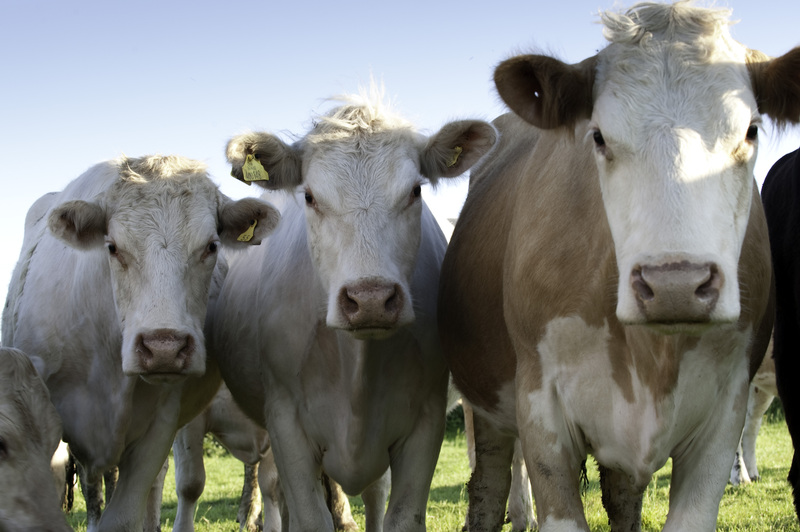 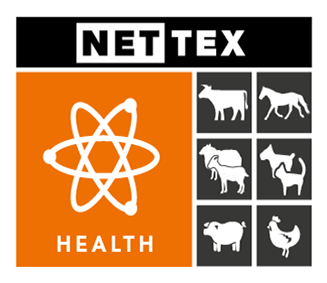 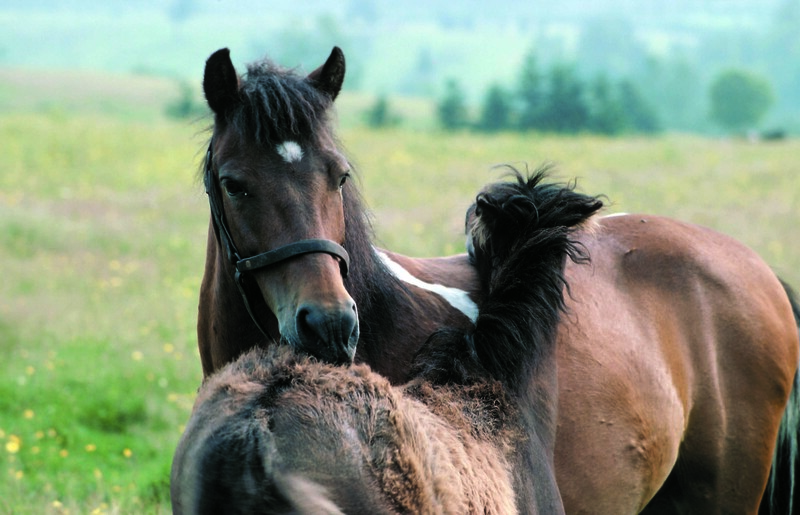 Our team of scientists, nutritionists and veterinary consultants work with producers to conceive and deliver scientifically developed and proven formulations. 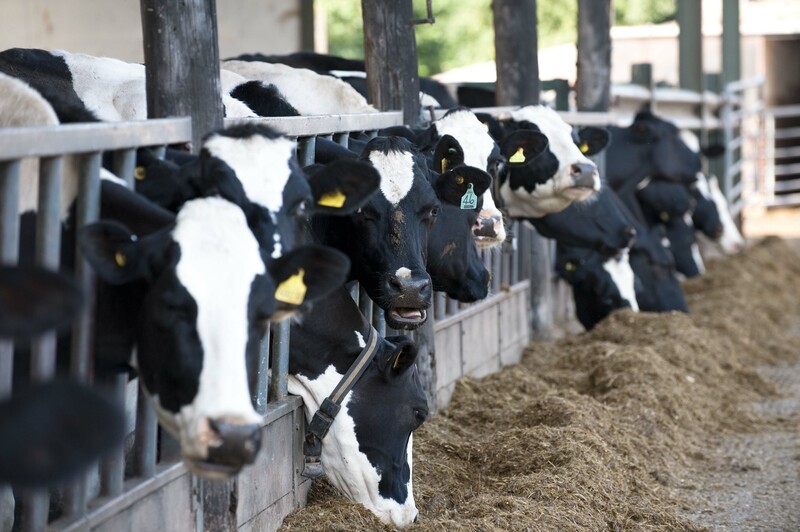 Rumenco Group operates three UFAS accredited manufacturing plants across the UK, including a patented low moisture block production facility. 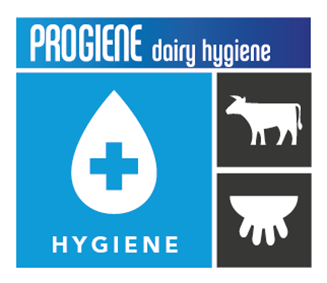 We employ over 200 people.